The post-holder will be a member of the Disability & Eye Health Group Leadership Team and works closely with the Group’s Directors in developing strategic planning and implementation, governance and accountability; management support across all the Group’s processes, including grant applications and research projects; management of local human resources, fundraising and financial requirements; and ensuring alignment with School, auditor and funder regulations. Strategy management – review Group strategic and operational plans, and ensure their implementation in order to support the Group’s growth and success. The post-holder will have a degree or equivalent, experience of the oversight, management and reporting of large budgets of over £3 million, significant senior level experience of financial management and reporting of large complex budgets, strong leadership and management skills, experience of operational and project management support within an academic institution. Further particulars are included in the job description. Ideally, they would like the role holder to be available for at least one week between end of July – early August to conduct a handover. This full-time post, based in London, is funded by various funders, including CBM, Sightsavers, Seeing is Believing and the Queen Elizabeth Diamond Jubilee Trust until 16th August 2019 and is available from 16th July 2018. Salary is on the Professional Support Grade 7 scale in the range £44,978 – £51,490 per annum (inclusive of London Weighting). The post will be subject to the LSHTM terms and conditions of service. Annual leave entitlement is 30 working days per year, pro rata for part time staff. In addition to this there are discretionary “Director’s Days”. Membership of the Pension Scheme is available. Applications should be made online via their website at jobs.lshtm.ac.uk. The reference for this post is ITD-CRD-2018-12. 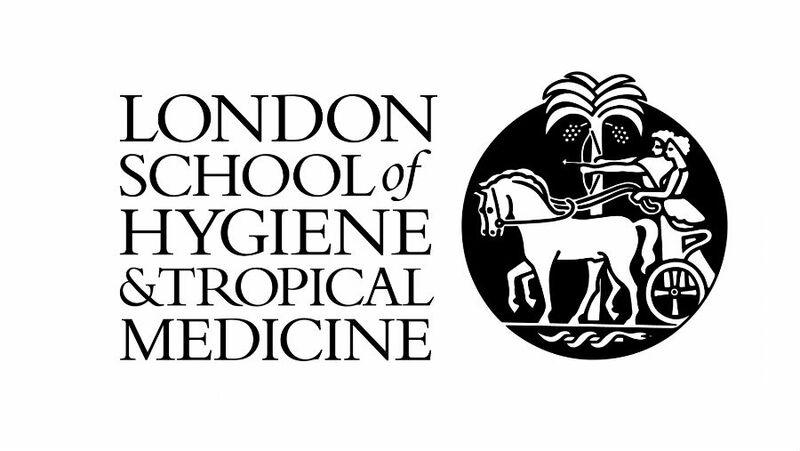 Online applications will be accepted by the automated system until 10pm on the closing date.Any queries regarding the application process may be addressed to jobs@lshtm.ac.uk.